If you are a fan of all things bacon, then this is a MUST have recipe for you! Imagine all the best flavours of breakfast blended together slow and low for hours until they form an unbelievably delectable, syrupy goodness. Yes - that IS bacon jam! 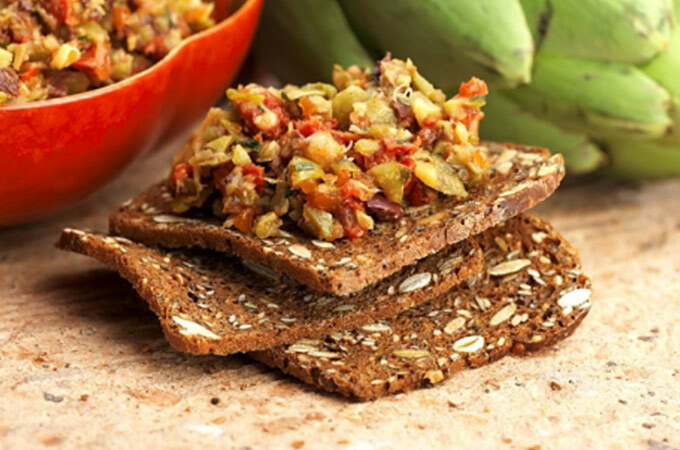 Spread it on crisps, baguette or serve it alongside your favourite eggs this weekend. 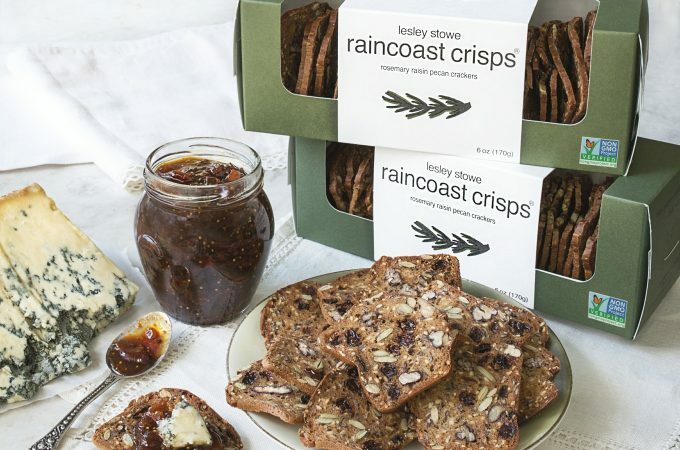 Packaged up in pretty wrappings alongside your favourite raincoast crisps® you have a great gift for a very lucky recipient. 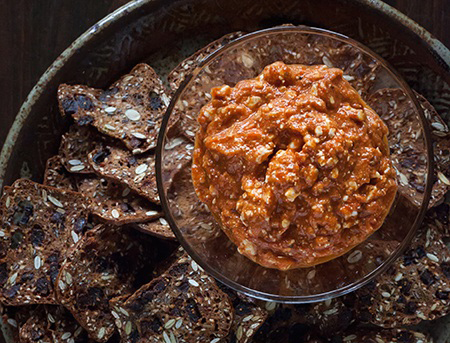 Whatever you do, try this recipe out and see why bacon jam is all the rage in foodie circles everywhere. STEP 1: In a medium-sized heavy pot, cook the bacon over medium-high for about 5 minutes. STEP 2: Add the shallots and onions and continue to cook until the bacon gets crisp. STEP 3: Deglaze the pan with the coffee and then add remaining ingredients, except water and vinegar, and stir well. Simmer uncovered on low for about 2 to 2 1/2 hours. STEP 4: After 30 minutes of cooking add 1/4 cup of the water and stir. Repeat every half hour until you've used up all of the water - add the vinegar in with the last 1/4 cup of water. The mixture should look dark, thick and jammy and smell like the best breakfast EVER! STEP 5: Let cool and then puree in a food processor to a moderately smooth consistency. 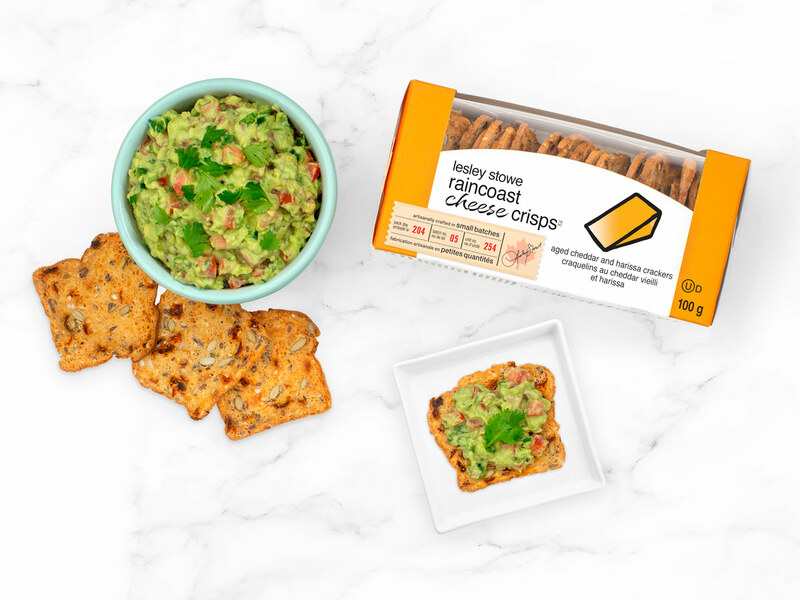 Put into jars and keep in the refrigerator - or package and share!